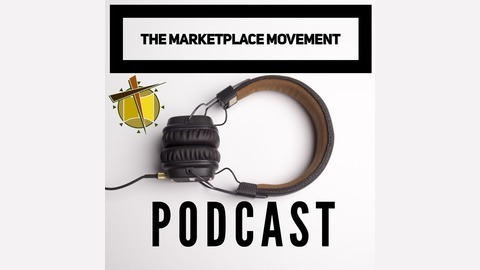 The MarketPlace Movement exists to create an environment that's REAL. It means our vision is to Reach, Enhance, and Advance, Lives. There are several choices involved in choosing a house of worship and at Marketplace, our goal is not to compete with these choices. 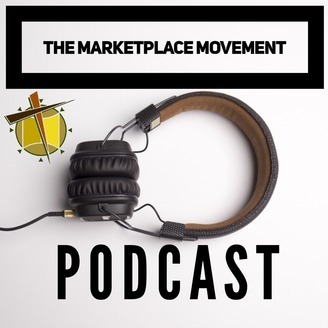 At the Marketplace we believe that we as God's people are the church as opposed to the building being the church. Our passion is to advance the kingdom of God through a holistic model of ministry that ministers to the individual as a whole.